Welcome to my brand new weekly horror segment on iHorror called Horror Appointment! Since this is no surprise--I adore horror films therefore I will share my weekly Horror Appointments with you. You can catch me on iHorror's YouTube every Tuesday. 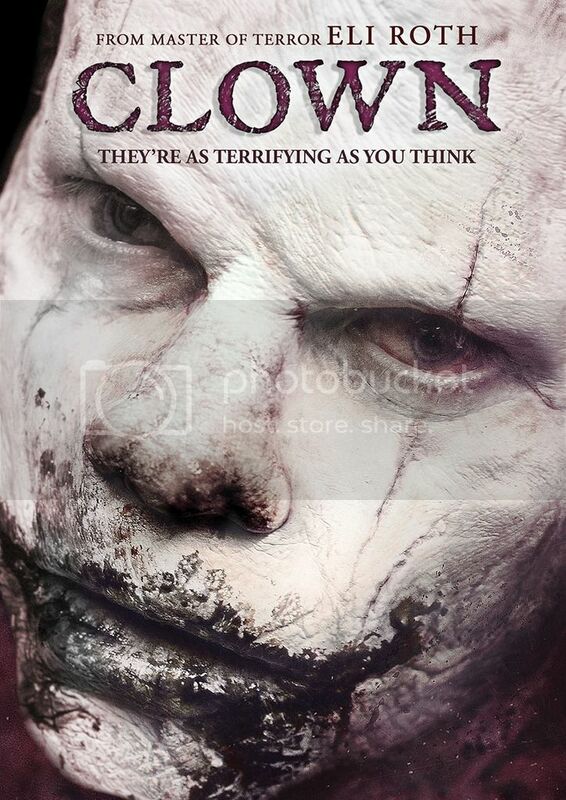 What's your favorite killer clown horror movie? Don't forget to comment and subscribe to iHorrorTV!